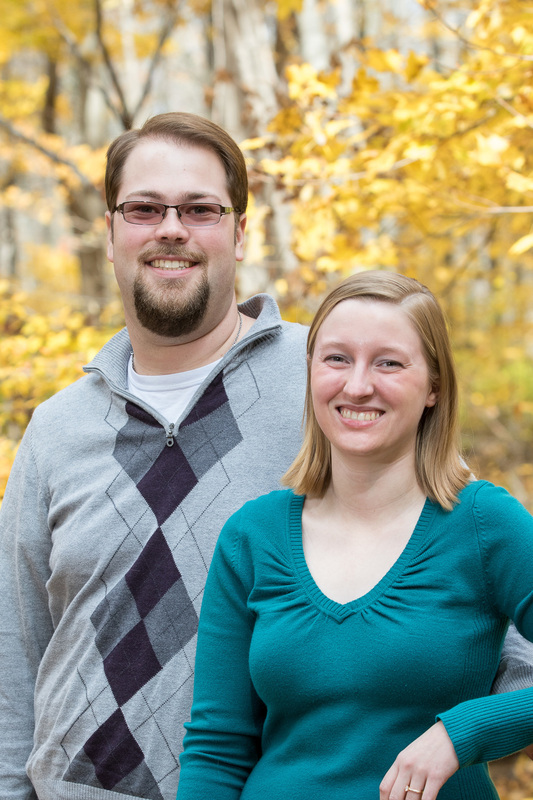 It's hard to believe Rebecca and Chris's big day is almost here! It feels like just yesterday we were enjoying a beautiful fall day during their engagement session at Inniswood Metro Gardens. 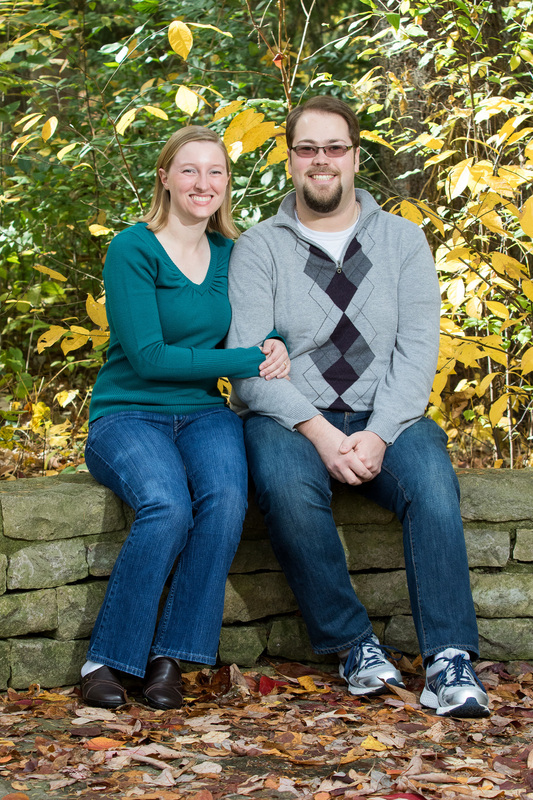 Rebecca and Chris met while attending Otterbein University and quickly bonded over their love of music, something that they can enjoy and share for a lifetime! Both have gone on to continue to pursue their passion for music as band and choir directors. It's been so much fun getting to know them both over the past several months. They are one of the sweetest couples you will ever meet and I cannot wait to capture their big day this weekend! Congratulations to them both! 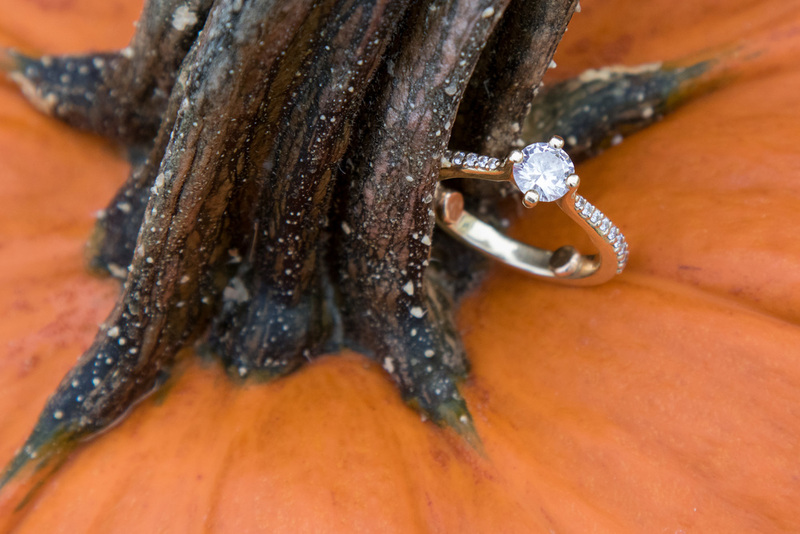 Enjoy a few of my favorites from their engagement session!